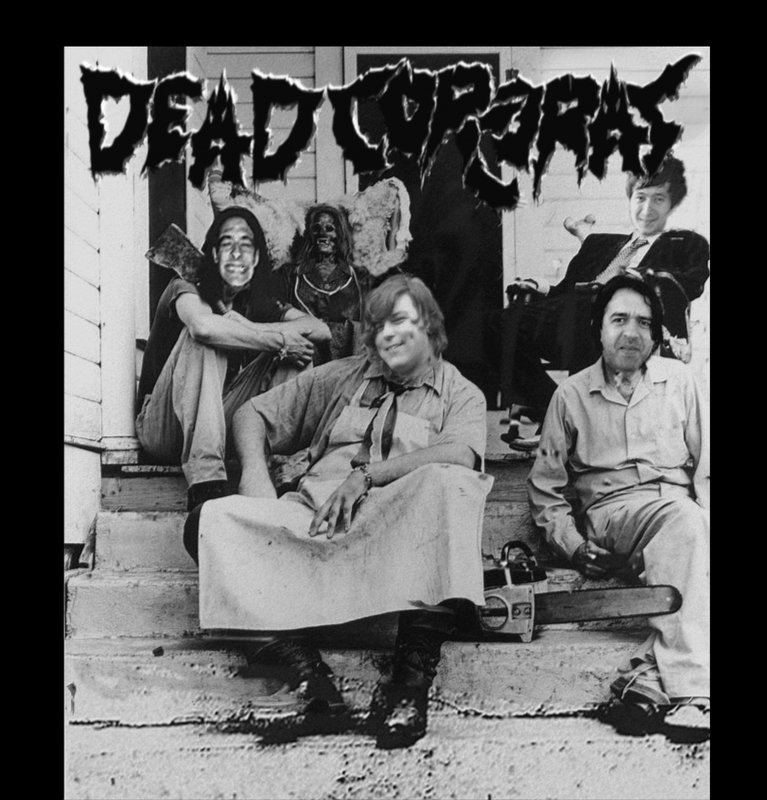 Dead corcoras is a Slovenian grind crust band, whom have become quite well-known within the Slovenian underground. They began in 1999, under name Corcoras, and then later switched to the named Dead corcoras. Band was initially formed in 1999 by four guys who set out to create the kinda music they love the most; crust grind punk Inspired by Hiatus,doom, agathocles. On january 2000 band recorded a rehearsal demo called "F.C.A.G.W.A.C.". the same year we had first gig which was a fact at the Železniki disco club but were kicked out and went to local crue forest cottage Petek 13. Many gigs were played at that time mostly with Slovenian well known bands like Dickless tracy and Aktivna propaganda. The band split up in 2004 and stayed as one man band for a while. After 10 years band reunited. The band has undergone some member changes, but has started 2015 with their latest and strongest line-up. The music has undergone some changes in the meantime as well but stayed loyal to the same genre but much much more downtuned.